From 1961 to 1977, The Goodyear Tire and Rubber Company released a Christmas LP of holiday songs sung by popular artists. Columbia Records produced the albums through its subsidiary Columbia Special Products. The albums were sold at Goodyear stores and at Richfield (later ARCO) stations. 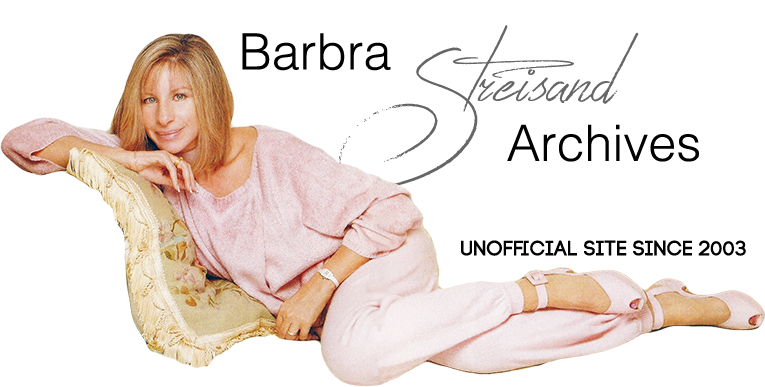 These Streisand tracks were all taken from her 1967 Christmas Album.